A group for the development of biomedical and biotechnological devices operates within the laboratory of biocybernetics. The group develops prototype laboratory and medical devices and cooperates with many foreign and domestic partners. 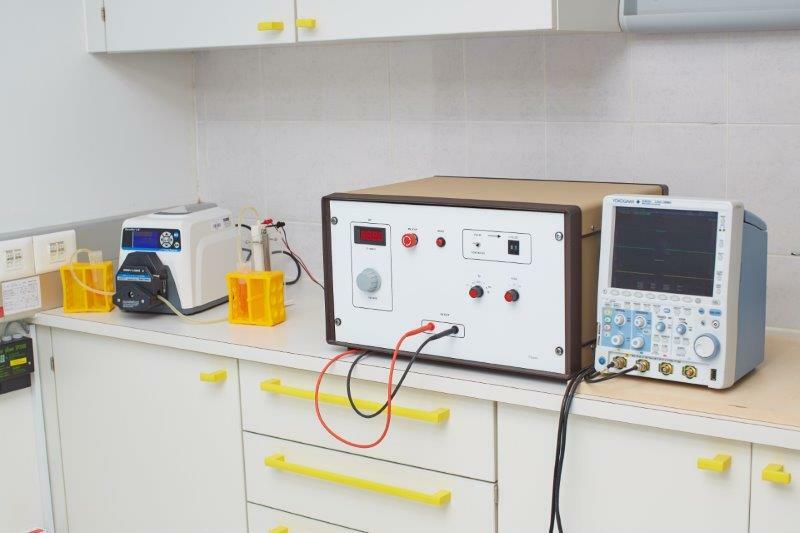 It develops various signal generators, applicators and meters that are used in the field of biomedicine or biotechnology. 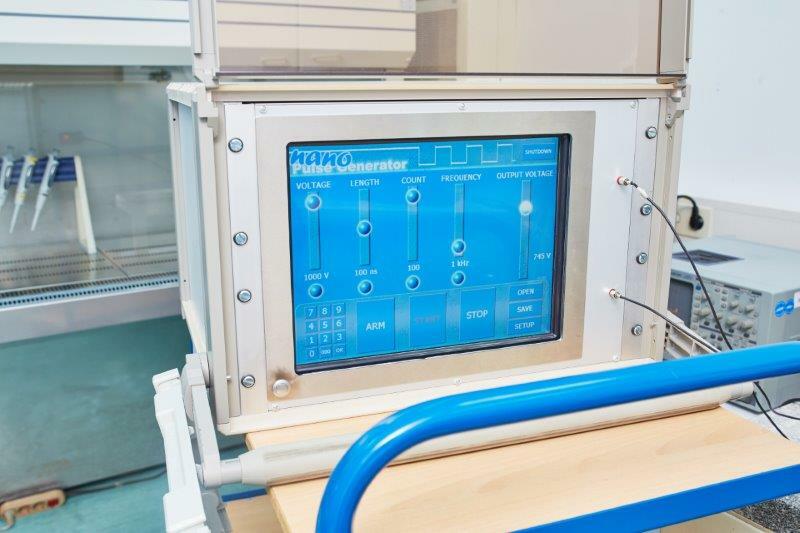 Several prototype laboratory devices developed by the group are accessible to researchers within our infrastructure centre. The device components that the group develops are various pulse generators, user interfaces, control units, power supplies, commutators, and voltage or current meters. 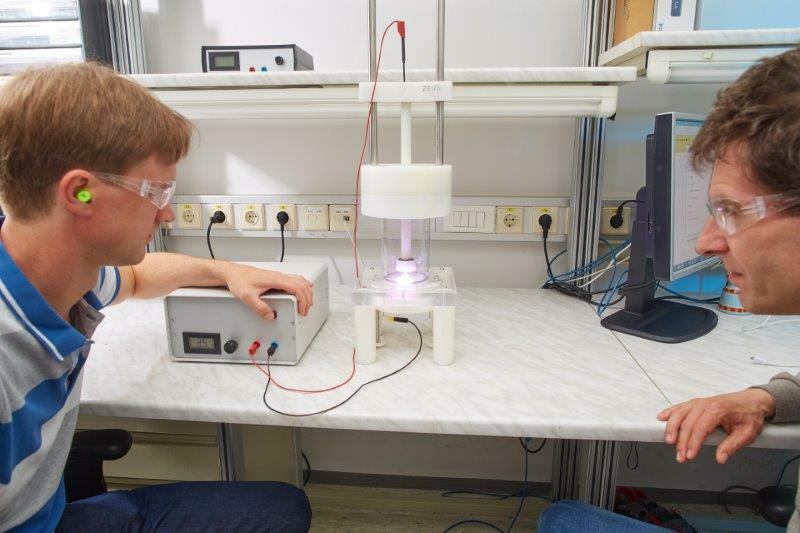 The group specializes in the development of high-voltage pulse generators or electroporators, which generate pulses up to a few kilovolts and hundreds of amperes and duration from a few nanoseconds to several milliseconds. 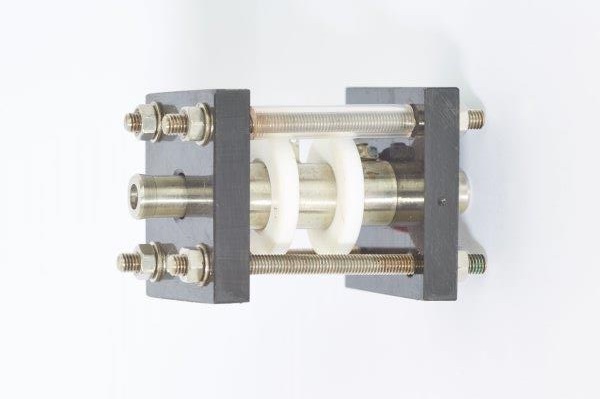 In the development of pulsed generators the group uses various switching technologies (e.g. SiC-MOSFET, RF-MOSFET, MOSFET, IGBT, diode switches and spark gaps) and circuit topologies (e.g. digital and analog amplifiers, Marx generators, and parallel and serial stacking of switches). Pulse generators are designed to enable generation of a wide range of pulse parameters. The user interfaces are primarily graphical to enable entry of numerous parameters of complex electroporation pulses, or to allow control of the measured signals. The control units are mainly, due to the speed of signals, designed on FPGA circuits, and in slower electroporators, also on microprocessor systems. High voltage power supplies have a variable output voltage to allow the generation of a wide range of amplitudes. The group spreads its knowledge to foreign and domestic students through mentorships and workshops (e.g. international course EBTT – electroporation-based technologies and treatments).